Kuwait's participation in the 2019 Asian Cup formally came to a close today with the FIFA council deciding not to lift its ban on the West Asian nation. Kuwait was initially banned by FIFA in October 2015 but the AFC held off on making any official decision regarding their qualifying games at the stage. Instead giving Kuwait leeway to get its house in order. 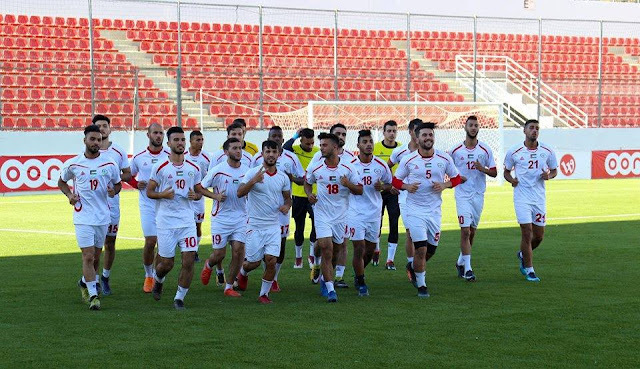 Twelve months ago, Kuwait forfeited a match against Laos but still had time to play its final two 2018 World Cup/2019 Asian Cup qualifiers against Myanmar and Korea Republic in March 2016. 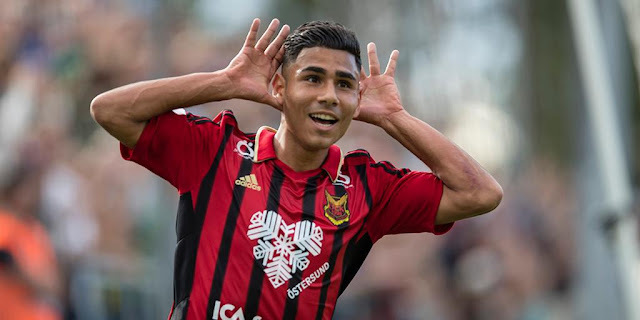 Kuwait's Asian Cup campaign remained very much alive despite missing the March deadline as their pre-FIFA ban haul of ten points was good enough for a third place position behind the likes of Lebanon and Korea Republic. 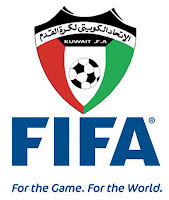 The draw for the Asian Cup has been delayed no less than three times as a result of Kuwait's ongoing FIFA ban by the Asian Football Confederation who were keen to give one of its influential governing bodies the chance to compete at the showpiece even they won in 1980. 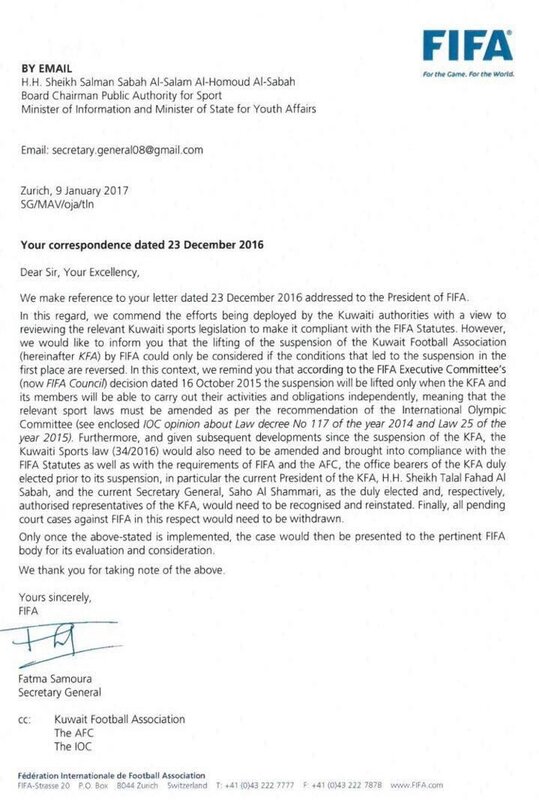 This leaked document from FIFA however signals a death knell for Kuwaiti Football as they will not play a competitive fixture until March 2019 at the earliest. 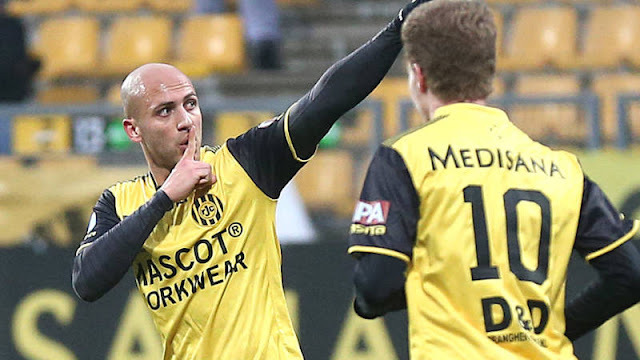 The exclusion of Kuwait provides a sigh of relief for their would-be opponents in qualifying. Many fans had worried about the prospect of their team drawing Kuwait from pot four as opposed to a less illustrious opponent. It had been announced earlier this week that Solidarity Cup runner-ups Macau would replace to Kuwait in the draw. The decision was taken after Nepal, winners of the inaugural competition for developing Asian nations, replaced Guam who withdrew citing financial difficulties.